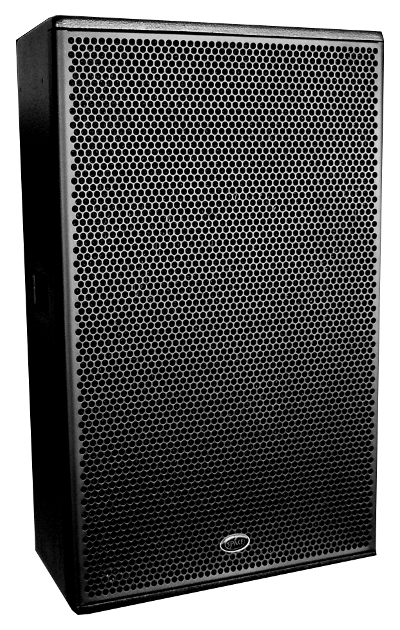 1x12 inches professional PA System, developed with the most advanced techniques. The most advanced techniques of development of components and cabinets were applied to create this series, resulting these exclusive acoustic cabinets point of reference in the hi-end products market. 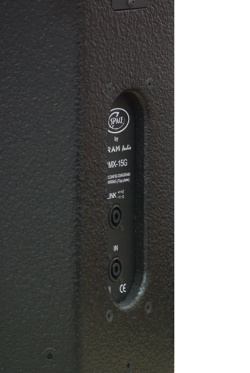 Excellent sound quality in a compact enclosure and adjusted weight. 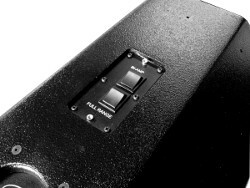 You can use this enclosure in either PA as in monitor mode.